Yesterday Toontrack started shipping the second version of their popular EZdrummer software, EZdrummer 2. The new version is a complete refresh of the program, and offers a host of great new features. 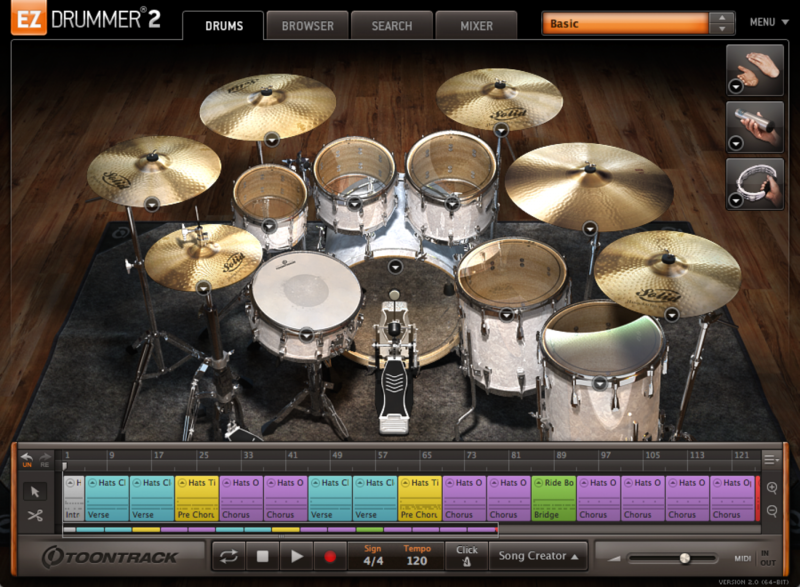 For starters, EZdrummer 2 features 5 drum kits, instead of the 2 that were found in EZdrummer. It also includes 16 stereo outputs, individual velocity control, pitch control for individual instruments, and much more. Check out the video below to see what else it can do!